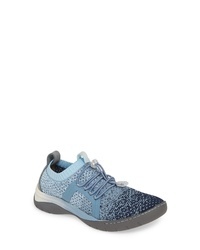 Naturalizer Morrison Sneaker $88 Free US shipping AND returns! 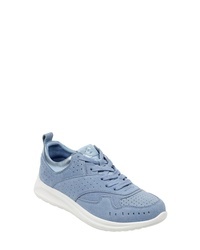 Keds Champion Iwd Ladies First Sneaker $60 Free US shipping AND returns! 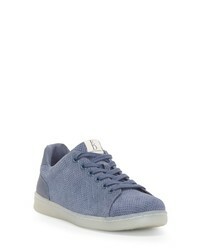 ED Ellen Degeneres Chapala Sneaker $39 $98 Free US shipping AND returns! 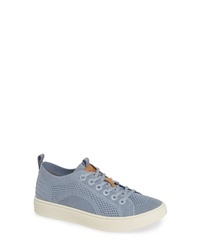 BIONICA Winsford Sneaker $109 Free US shipping AND returns! 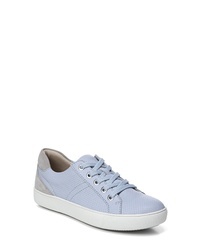 Naturalizer Cairo Sneaker $98 Free US shipping AND returns! EVOLVE BY EASY S... Evolve Sphynx Sneaker $88 Free US shipping AND returns! 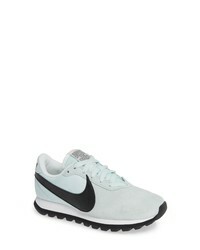 Nike Pre Love Ox Sneaker $80 Free US shipping AND returns! 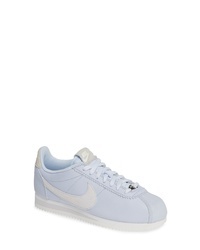 Nike Classic Cortez Ce Sneaker $100 Free US shipping AND returns! EVOLVE BY EASY S... 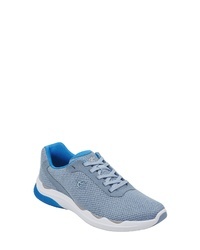 Evolve Beech2 Sneaker $88 Free US shipping AND returns! 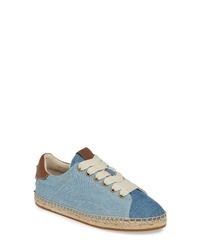 Coach Espadrille Sneaker $150 Free US shipping AND returns! Nike Classic Cortez Sneaker $49 $100 Free US shipping AND returns! 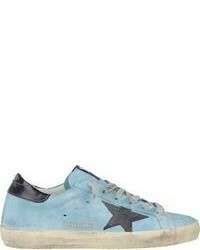 Light Blue Low Top Sneakers at Need Supply Co.